Bad decisions happen to everyone; it’s a natural part of life. They can cost people time, friendships, opportunities, and in the following cases, a lot of money. 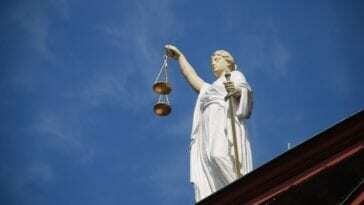 At the time these decisions were made, there wasn’t a way to predict the consequences of them; however, that is part of the responsibility of being business minded. These choices below cost the companies lots of money and led to job loss, even bankruptcy; they are still feeling the aftershocks of these misdeeds all this time later. Have a look. 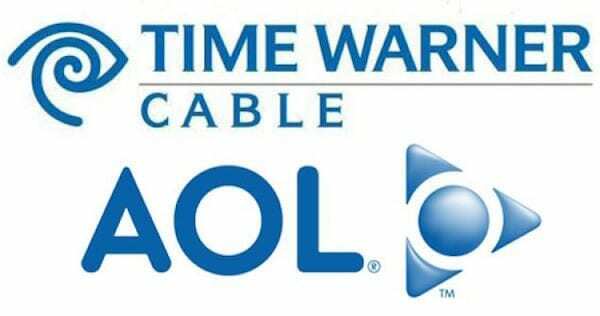 In the year 2000, America Online merged with Time Warner Cable. It was the biggest merger in business history at the time, valued at almost $400 billion. The companies are now worth less than 10% of what they were going into the deal and are separated. This is now taught in business schools as the worst deal in history. Apparently, an accounting scandal surrounding the inflation of the AOL advertising budget began the unraveling, and it was further exacerbated because the companies just didn’t get along in the end. The largest reported loss from an investor is $8 billion. Kodak invented digital photography, so it is a little sad and strange to see the way their company has faded off into the distance in such a tech-driven world. The first digital camera that they invented was decades before digital photography took off. Because of that, they decided that it was a good idea but that it would cut too much into their primary operation which was selling film. 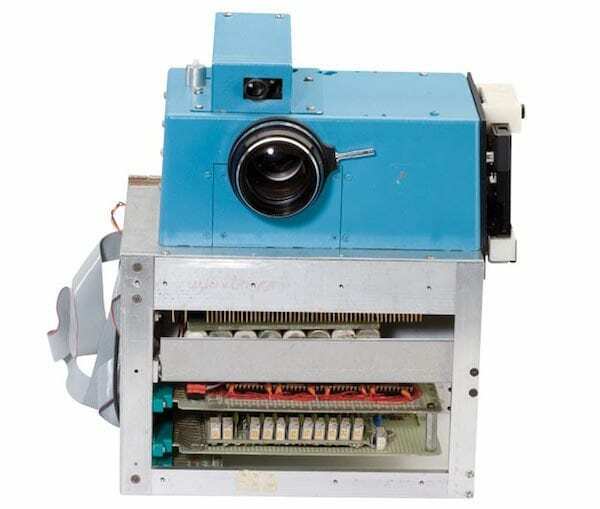 Steve Sasson, the Kodak engineer who invented the first digital camera in 1975, said that the reaction to his invention was “that’s cute, but don’t tell anyone about it,” when you broke it down. 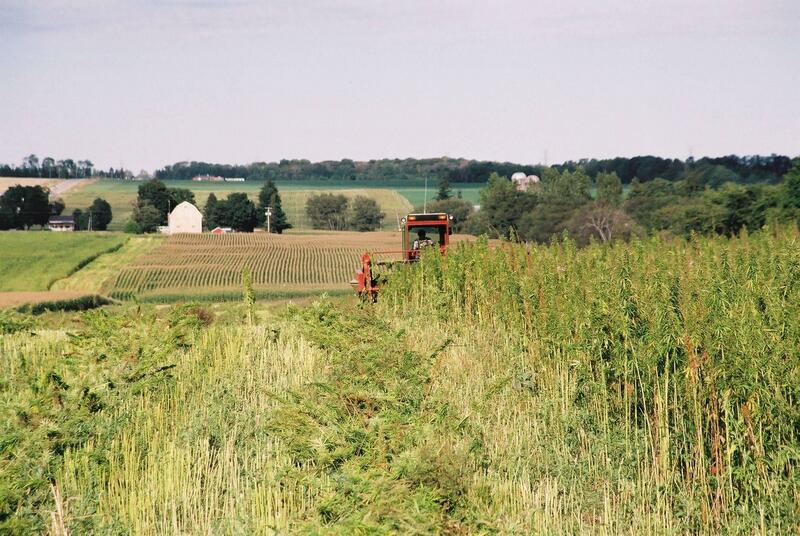 After some research the Kodak company conducted, they saw that digital film would inevitably become bigger than their method, but that it would take several years. During that time, though, Kodak did nothing to prepare for that. It was decades later that they began making digital cameras, and they were drastically behind the times. “Not to mince words, Mr. Epstein, but we don’t like your boys’ sound. 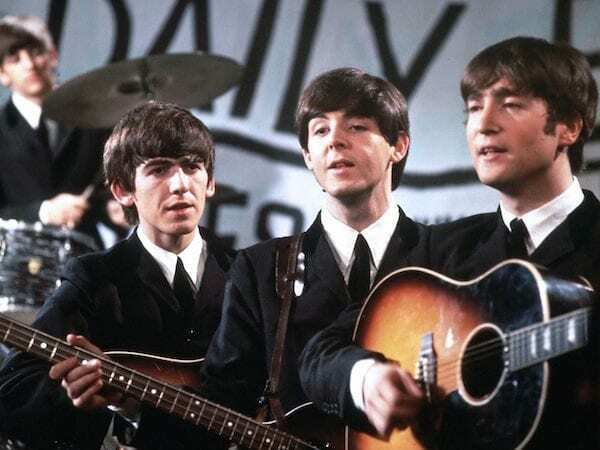 Groups are out; four-piece groups with guitars particularly are finished…The Beatles have no future in show business.” It is hard to believe now, after seeing how famous The Beatles were, that those words were ever said. In 1962, an executive at Decca Records said that to The Beatles’ manager, Brian Epstein, after the band performed a 15 song set for him in an audition. Decca doesn’t have much to say about this, and they try to flaunt their musical repertoire as if this massive blunder never occurred. The Beatles ended up getting signed by EMI Records based on that particular audition tape. In just two years after Decca turned them down, they had over 80,000 members of their paid fan club, with thousands in review. By the end of 1964, they were projected to have sold over $50 million just stateside. Now, when you look something up online, it’s rare even to say “search for that,” instead we all simply say “Google it.” Google is valued at just over $100 billion today and is second on the Forbes’ Most Valuable Brands list. Google founders Larry Page and Sergey Brin tried to sell Google to Excite CEO George Bell for $1 million. After some negotiation, the price was dropped down to $750,000 only to still be rejected. 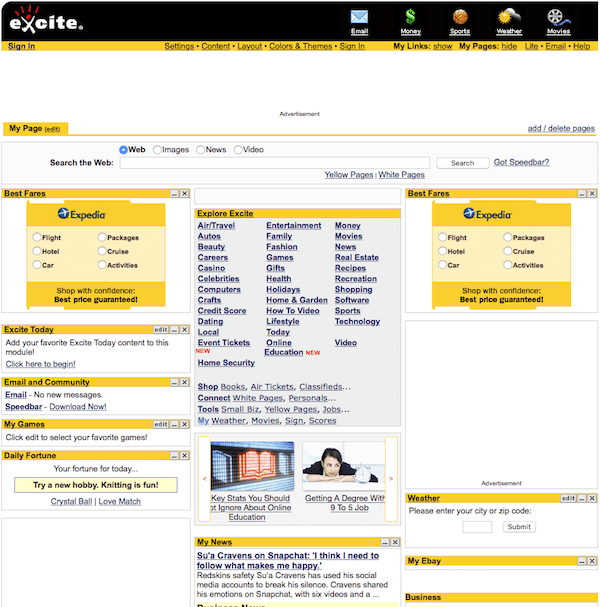 Excite was one of the original internet portals, and it went on to be acquired by Ask Jeeves, and it now what we know as Ask.com. 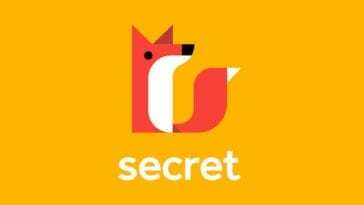 Ask is still pretty popular, in a general sense, but nothing could surpass the way that Google dominates the internet world and has begun to trickle outward to cell phones and other technology. There is no guarantee that Google would have gone on to be so massive if Bell had decided to pay for it, but from where we’re standing, Excite made the mistake of a lifetime. Mars CEO Declining a Candy Cameo in E.T. 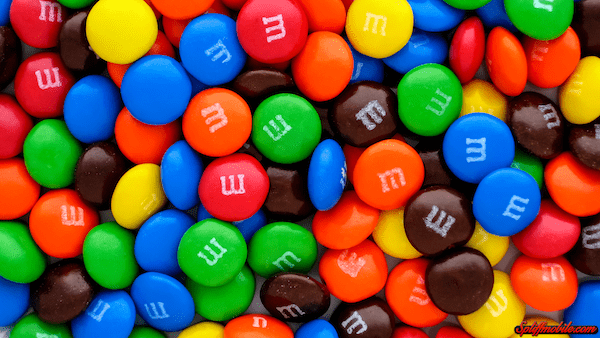 Mars Inc. is the company that makes M&Ms, and they were approached to do an advertising deal with E.T. It was simple, the candy would be featured in the movie, and then Mars Inc. would be able to use E.T. for their advertisements going forward. 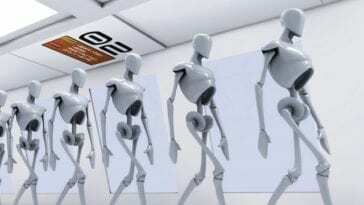 It is rumored that Mars didn’t think this was a worthwhile use of their money, it could also be that they just didn’t see the potential for the film to be a big earner. E.T. 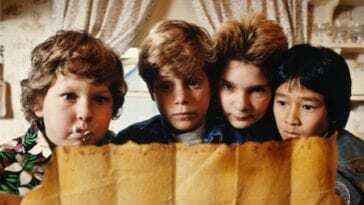 : The Extra Terrestrial grossed $435 million in America, and $357 million everywhere else, making for a total of $792 million worldwide. Hershey ended up taking advantage of the deal, promoting Reese’s Pieces. 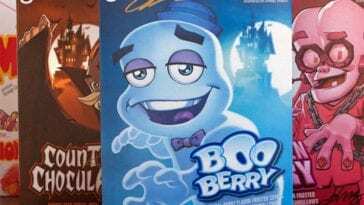 The company agreed to spend $1 million promoting the movie in exchange for the rights to use it in their advertising efforts from then on. The payoff was incredible, the profits from Reese’s Pieces jumped 65% in just two weeks after E.T. was released. The success of the small and trendy Motorola Razr was a big player in Motorola’s 22% market share in mobile phones in 2006; back then, everyone had one or wanted one. They came in several colors and were the sleekest phone available at the time. However, the corporation didn’t launch their own generation of smartphones to continue the Razr brand and take advantage of their popularity, and by 2007 they were selling discounted versions of the Razr. 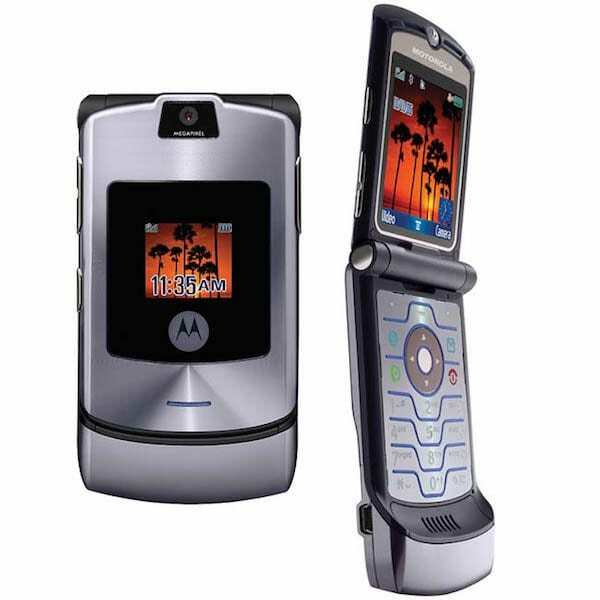 When they finally got with the times and unveiled a line of Razr phones in 2010, Motorola had to contend with big players in their market like the iPhone and BlackBerry. Sales in 2006 were over $43 billion for Motorola; they had dwindled to $22 billion by 2010. Between October 2006 and March 2009, the company’s shares fell a staggering 90% from over $107 to a measly $13. Football wasn’t the huge market that it is today back in 1969. Now, it drives ratings and advertising revenue through the roof for the networks that air it, and because of that unprecedented and lasting success, CBS and NBC made an embarrassing mistake. 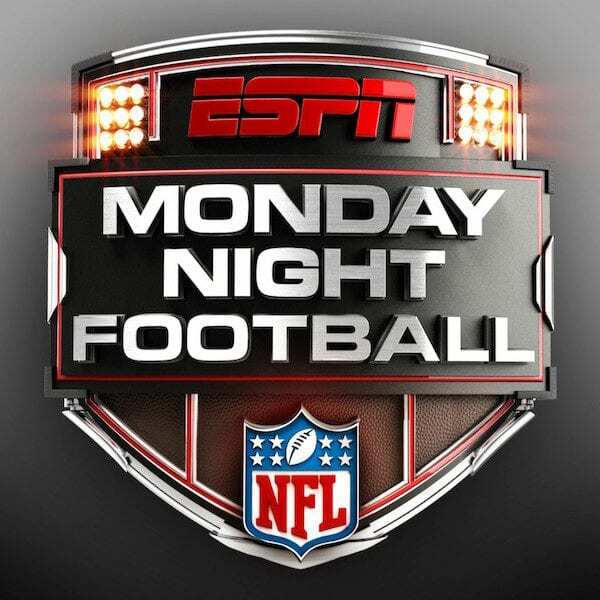 They both rejected the rights to broadcast Monday Night Football in 1969, and it began airing in 1970. It is the second longest running prime time show, bested by 60 Minutes. ABC is much younger than NBC and CBS, but it was the network that originally aired Monday Night Football. The show has since moved over to ESPN, but the ratings base and reputation that ABC gained from the series has provided them with lasting success. For many years, CBS and NBC didn’t even try to compete with ABC when it came to Monday night programming because they had to face their mistake 52 times a year when virtually every TV was tuned faithfully to ABC. In the 80’s, Blockbuster was the place to go for movies, but Netflix has held on to that title since the late 90’s when they first began their DVD-by-mail service. When Blockbuster was at its apex, their annual revenue was almost $6 billion. In 2000, Netflix knew that Blockbuster was the biggest name in movie rentals, and attempted to strike a deal. 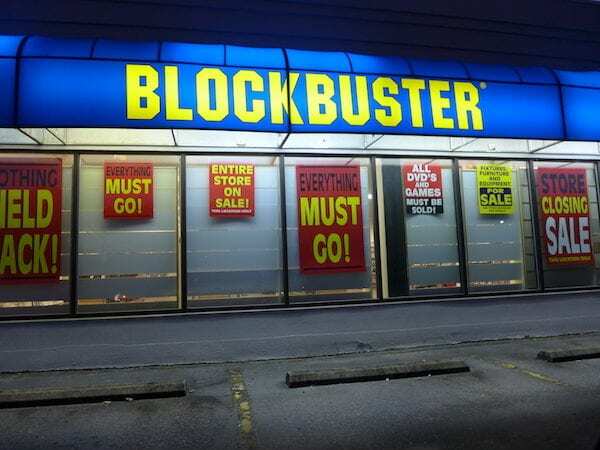 It would have cost Blockbuster $50 million, a price point that they weren’t comfortable with at the time. CEO John Antioco claimed that he saw Netflix and the entire concept of DVD-by-mail as more of a niche that wouldn’t grow into anything as profitable as what he had going. After practically laughing Netflix executives out of his office, he had to watch Netflix laugh all the way to the bank as his company got buried. Blockbuster filed for bankruptcy in 2010 and finished closing the doors on its retail locations (and copycat DVD-by-mail service) in 2013. At that time, Netflix was valued at over $20 billion. Ron Johnson was pure of heart when he opened up about the pricing techniques of clothing retailers after he was hired as the CEO of J. C. Penney in 2012. Americans know that the jacket they’re buying isn’t worth $59.99, most of the time, is what he had assumed. He wanted to move their store towards more of an everyday low prices strategy instead of using fake pricing. Fake pricing is exactly how it sounds. If a clothing retailer wants the consumer to pay $29.99 for a jacket, they price it at $59.99 and then put on ‘on sale’ for the ‘low price’ of just that $29.99. Johnson came clean and started making changes. 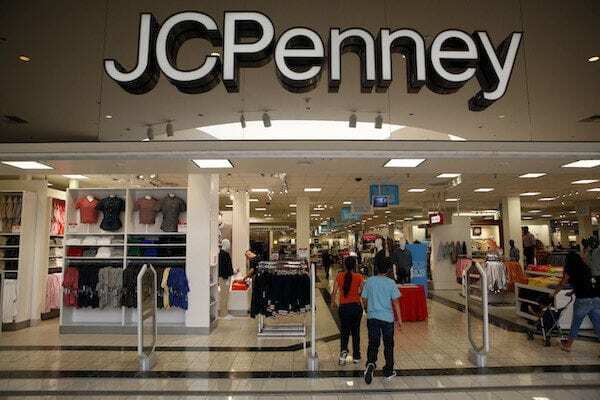 J. C. Penney was losing to Walmart in a big way, so he decided to stop the desperation of constant sales and put everything to a fair price the minute it hit the shelves. He is also responsible for the younger and chicer vibe the store attempts to carry to this day. This made the company lose money, and had customers complaining. 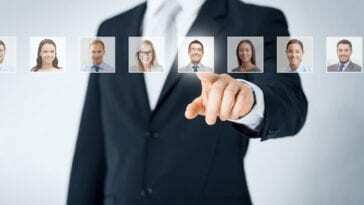 He was fired after 17 months, and the store almost immediately reverted to their fake pricing system. Western Union is currently fading out as a service as things like Paypal, Dwolla, Venmo, Snapcash (you get the idea?) are taking over. Western Union offers money in minutes at customer service desks across the country, but the fees are enormous by comparison, and they can experience service blackouts for months at a time because of system or hardware problems. 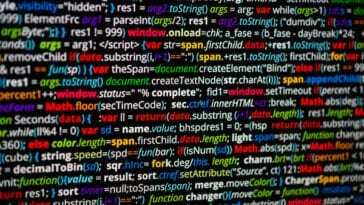 Things don’t look good for them, and quicker means of exchanging money are going to continue to wipe them out as older people become more tech inclined. However, they began as a telegram service. They made their first fortune on this endeavor and were lauded as the top company in the communications business in the 19th century. Alexander Graham Bell tried to sell them his invention, the telephone, back in 1876. His asking price was $100,000 (which is about $2 million today), but Western Union’s executives didn’t see the telephone taking off. After it began to see success, Western Union hired Thomas Edison to come up with something better. Bell sued them on the basis of patent infringement and won. 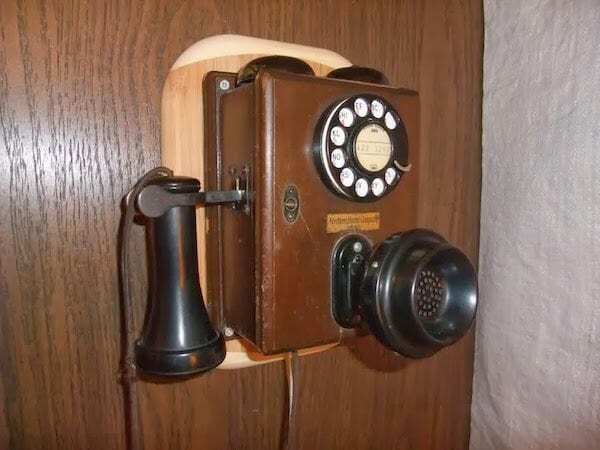 Bell Telephone went on to be THE telecommunications company in America for 100 years.